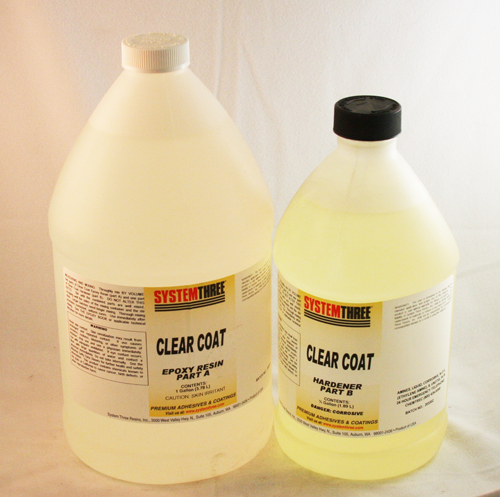 Clear Coat is a clear, no blush, epoxy system ideal for clear coating wood and laminating fiberglass cloth over boats that are going to be finished bright. 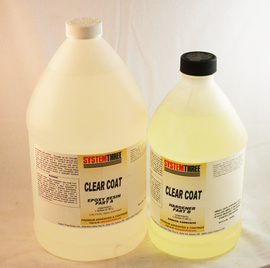 It features low viscosity for easy penetration and wetout of fabrics as well as good coverage for seal coats. As with all epoxy systems we recommend top coating it with a varnish or paint system that contains UV inhibitors to protect it from sun damage.